This house was designed to take full advantage of the spectacular views from the highest point of land on the island. The house flows along the rocky topography and blends in with the natural contours of the site. 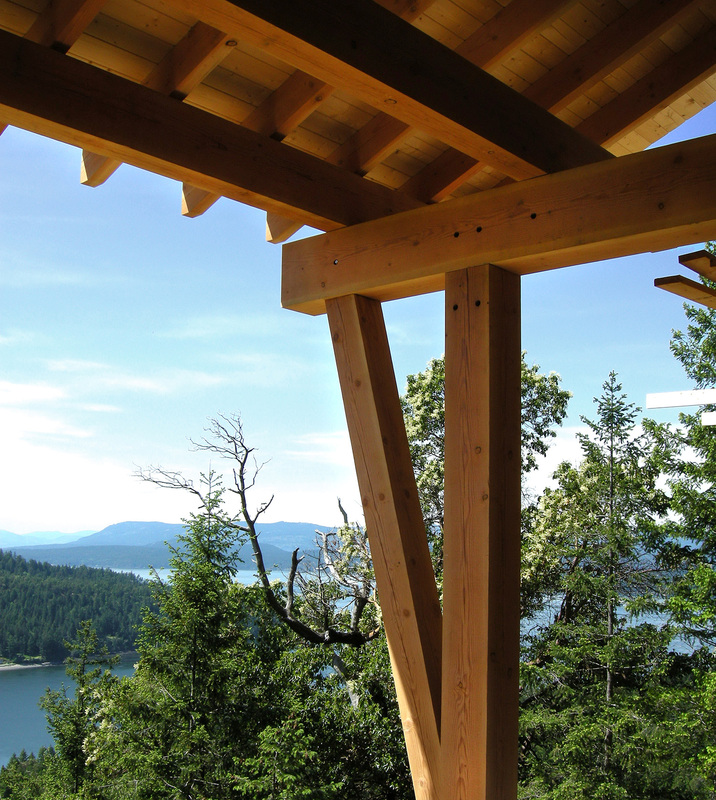 This rugged14-acre site has commanding views in all directions.